Sam Smith won all four awards he was nominated for! 16. 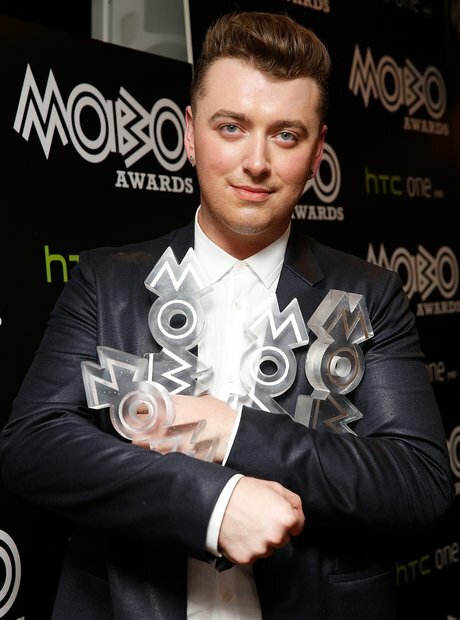 Sam Smith won all four awards he was nominated for!